The practice of surgery has been revolutionized since the introduction of video-assisted endoscopy. Minimally invasive approaches are now available for almost all severe gynecologic diseases and conditions. Innovations – particularly the use of video-assisted and robotic-assisted laparoscopy and hysteroscopy – make this one of the most dynamic and technically demanding medical specialties. 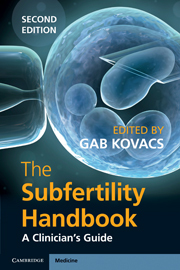 The new edition of this authoritative textbook catalogs the full spectrum of laparoscopic and hysteroscopic procedures used in general gynecology, gynecologic oncology and infertility surgery. 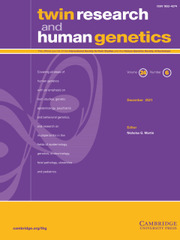 Evidence-based research is presented, supporting use of the minimally invasive techniques described. 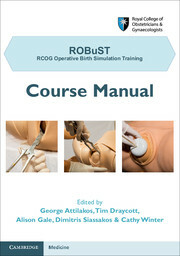 The book contains many new chapters and techniques and the management of complications is highlighted throughout. 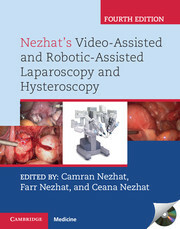 The editors and contributors have pioneered some of the most important laparoscopic procedures used today and their work has made video-assisted laparoscopy accessible to surgeons worldwide. High-quality color pictures supplement many of the presentations and there is also a selection of video-clips of key procedures. "… [a] high-quality book that can be used at all levels of training. 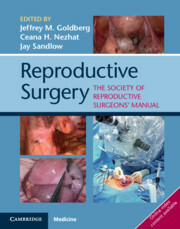 In the rapidly advancing field of minimally invasive surgery, a new edition every five years is more than justified." 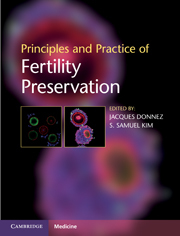 "… a comprehensive reference text. 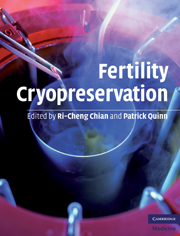 The contents are representative of the recent advancements in gynaecological endoscopic surgery. All the topics seem well researched and referenced to evidence. 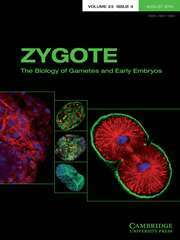 The text is written in an easy-to-read format with extensive informative illustrations supporting the text."